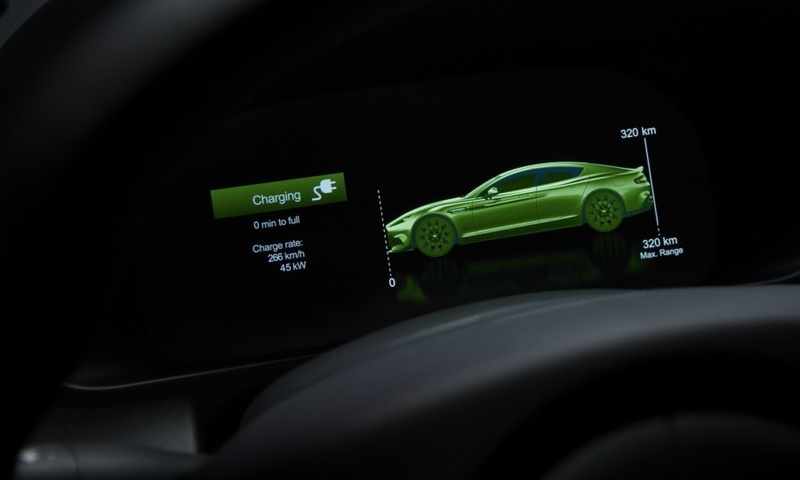 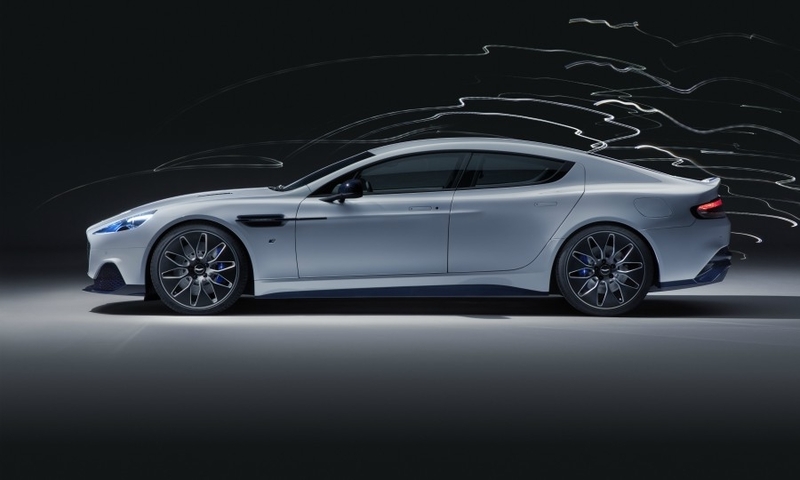 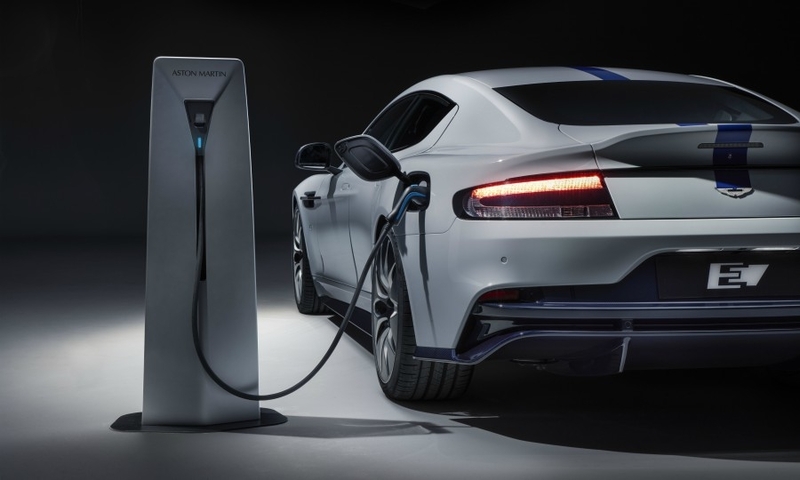 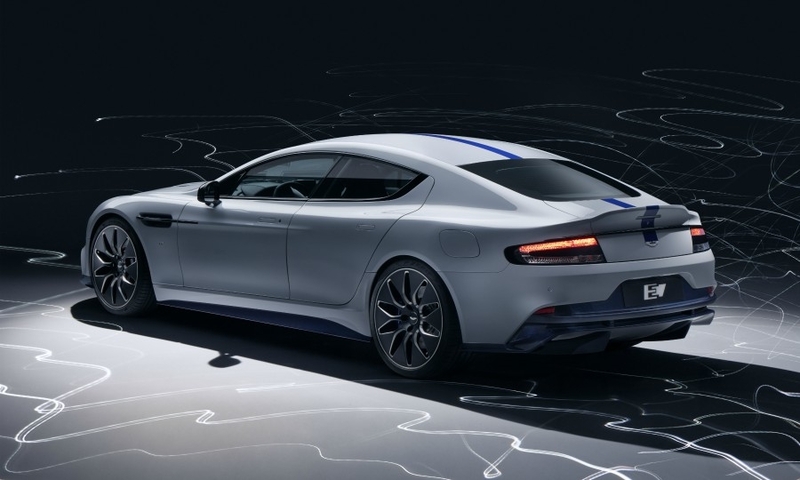 Aston Martin's Rapide E battery-powered sedan is based on the convetionally powered Rapide. 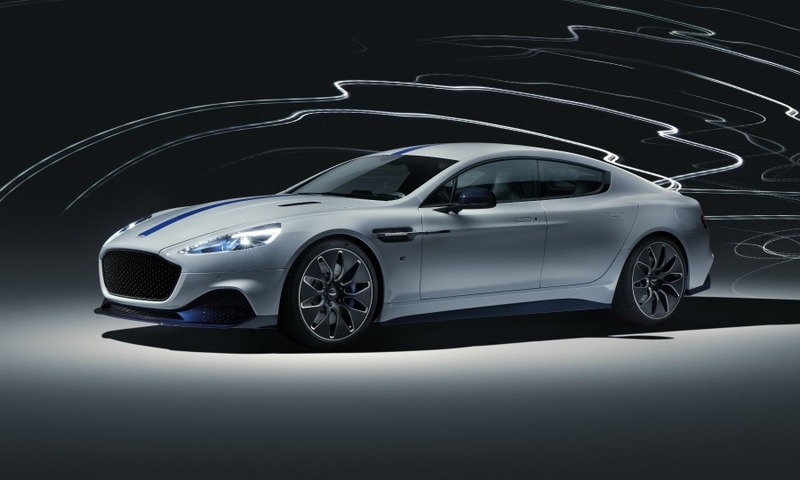 The Rapide E is powered by an 800V electrical architecture battery. 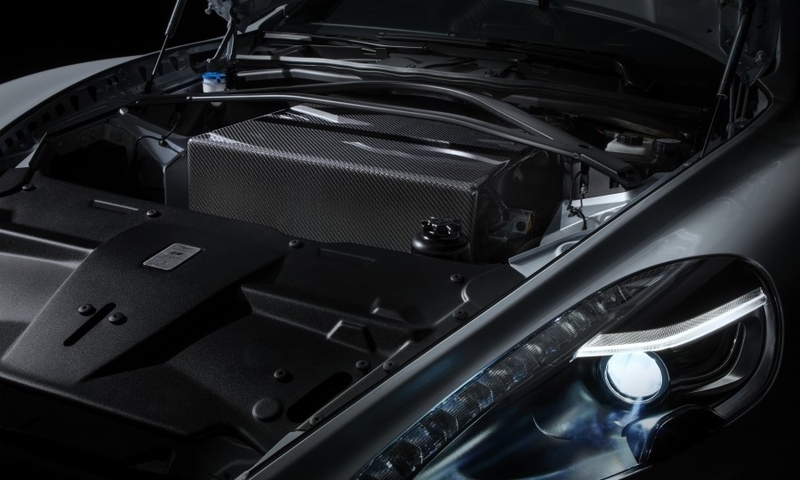 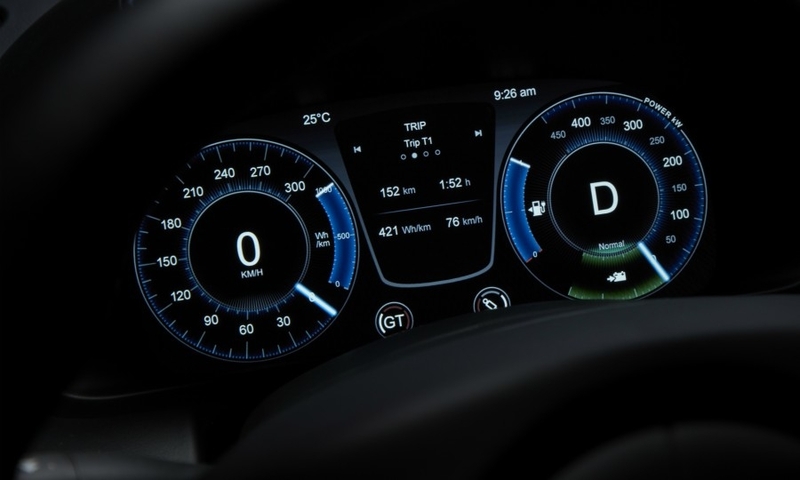 Its has a new honeycomb grille to reflect the reduction in cooling needed by an electric car.